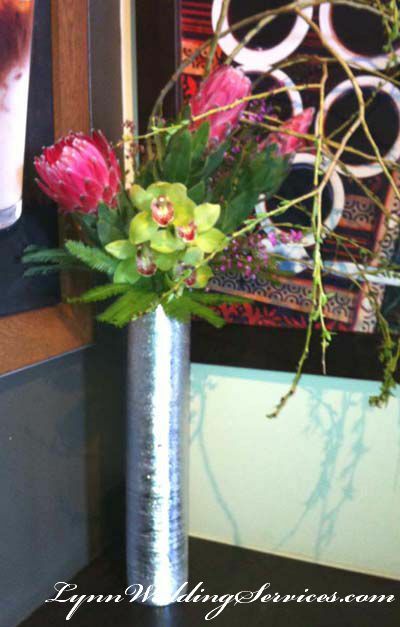 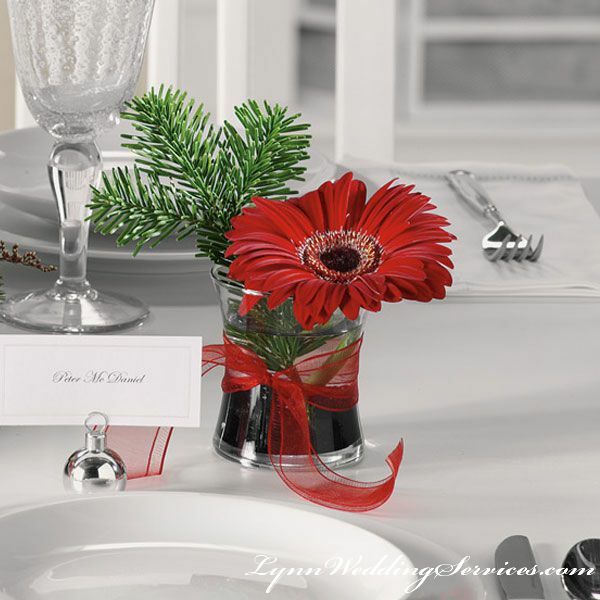 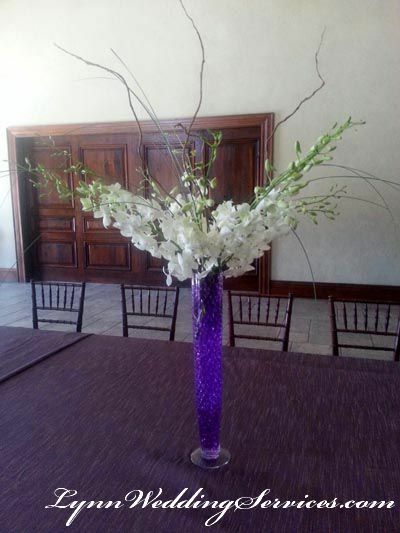 Flower designs for guest tables come in variety sizes, shapes and color theme per your request . 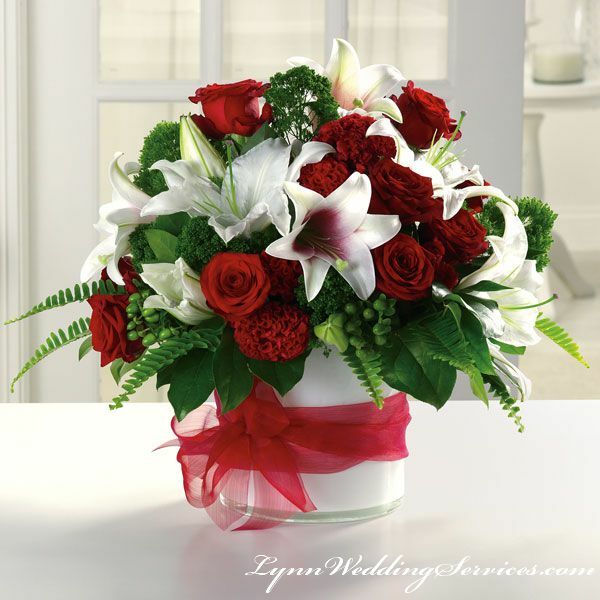 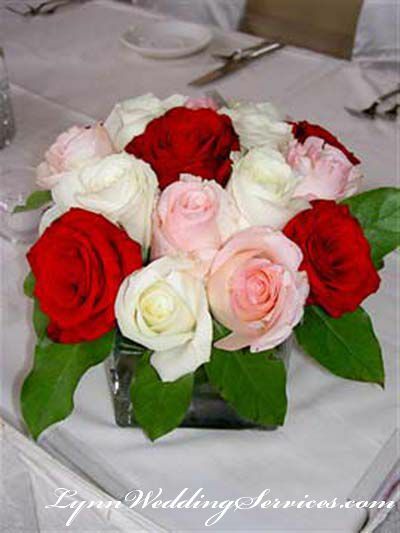 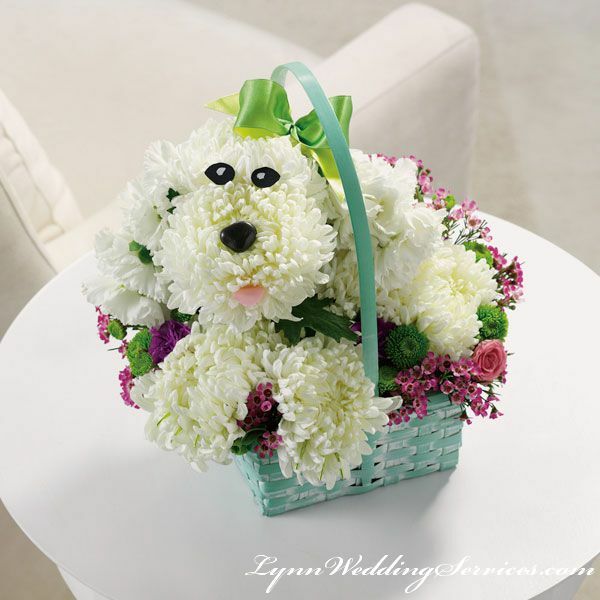 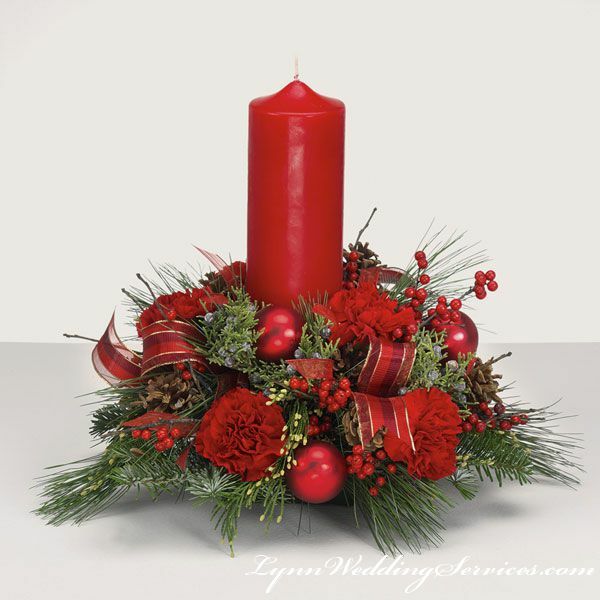 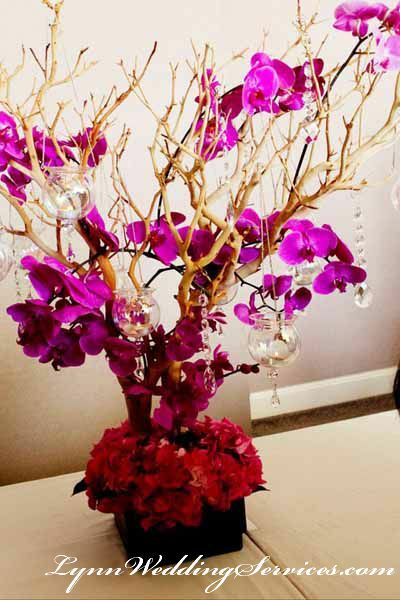 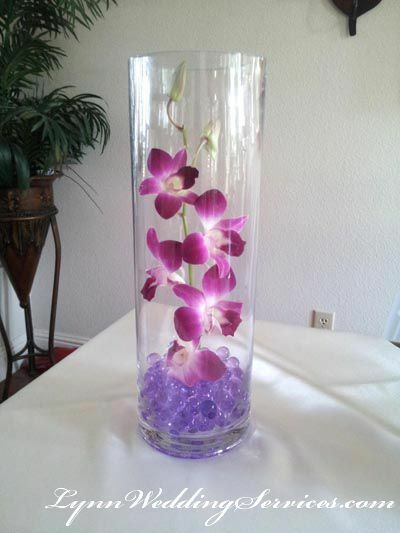 Price varies depending on type of flowers, size of vases and the height of each arrangements. 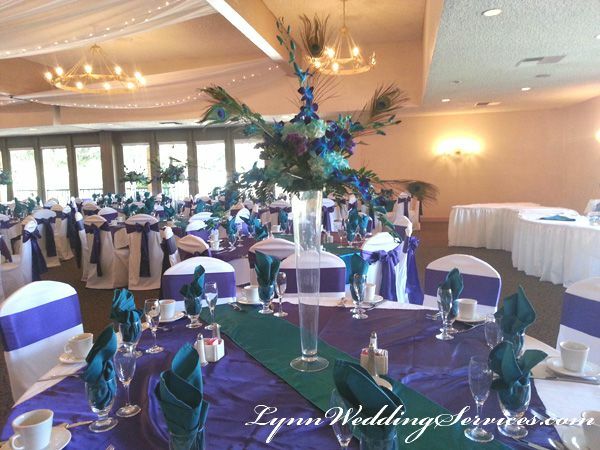 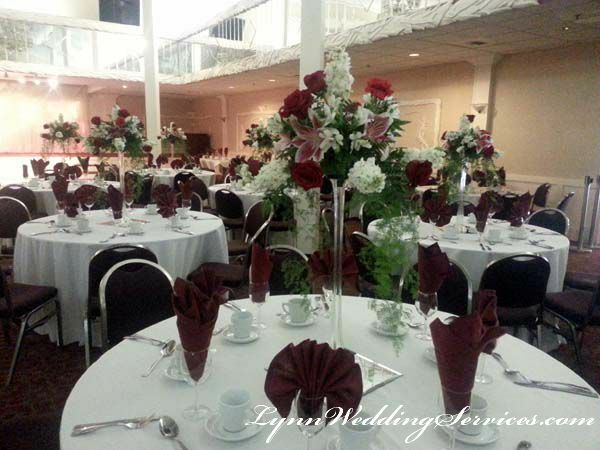 For wedding reception flower designs we carry from high centerpieces to low flowers centerpieces based on the designs you requested.. Our flower arrangement centerpieces price starts at $25 and up. 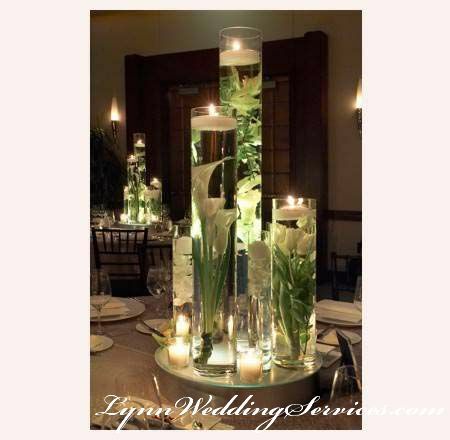 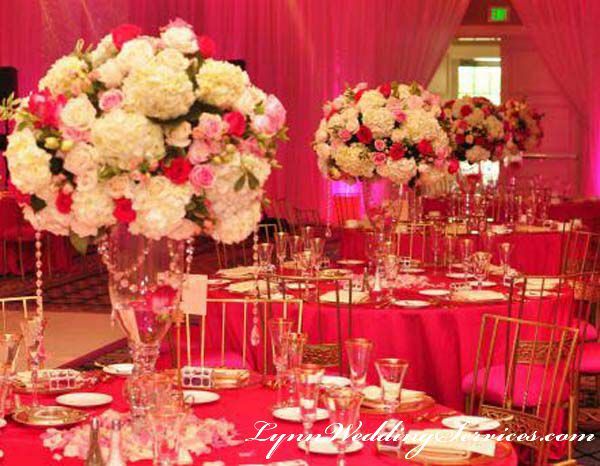 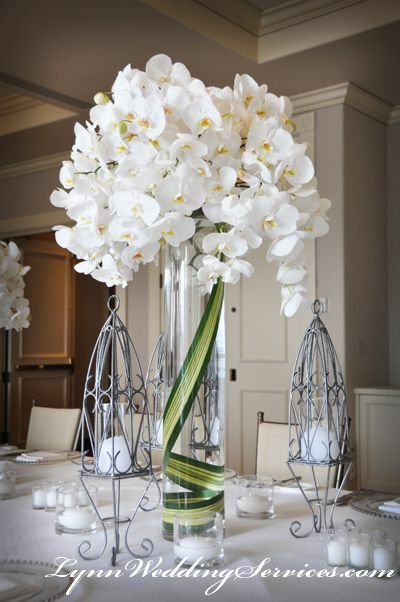 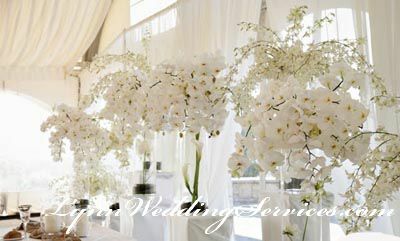 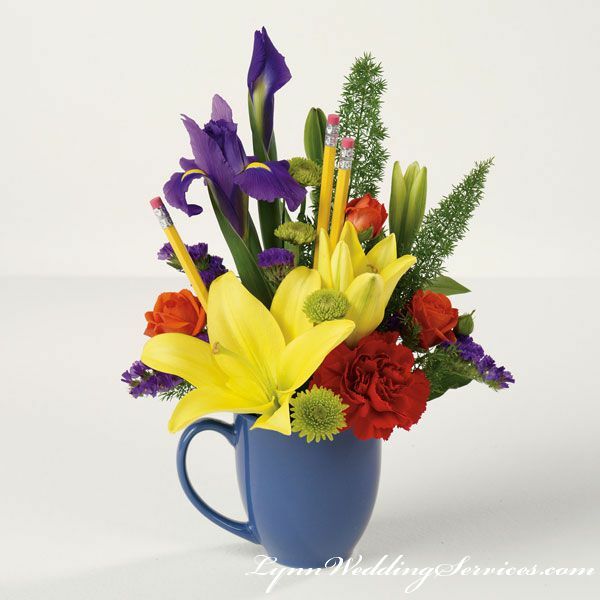 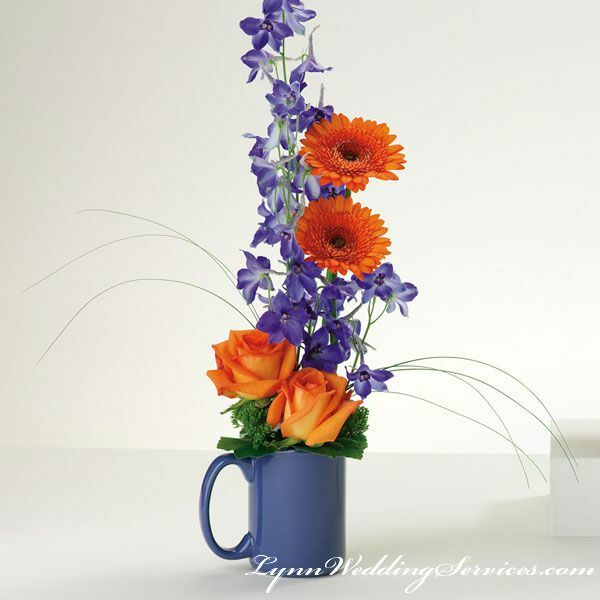 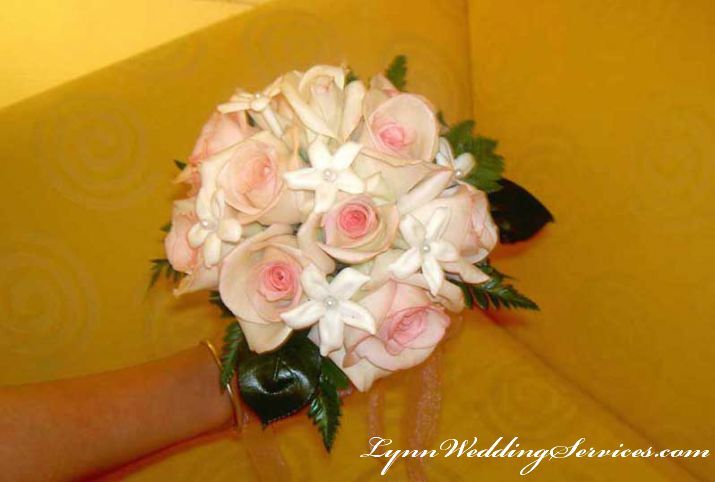 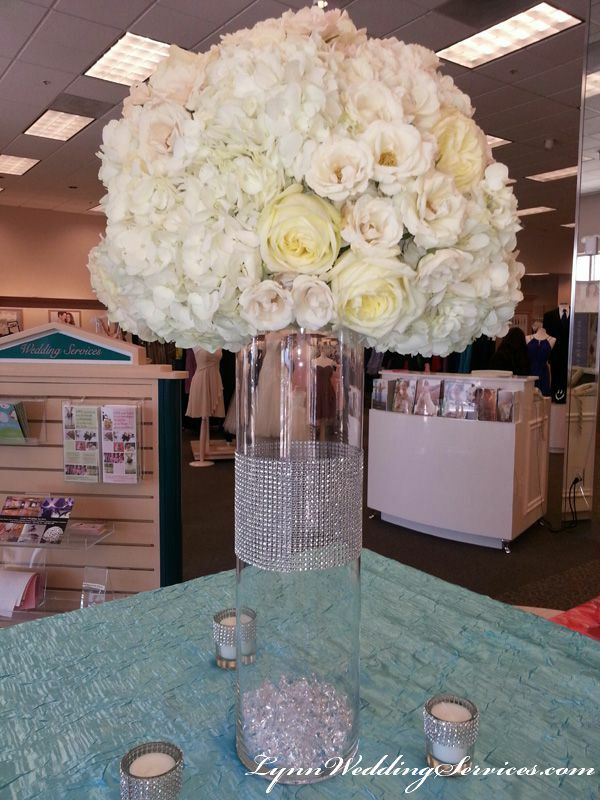 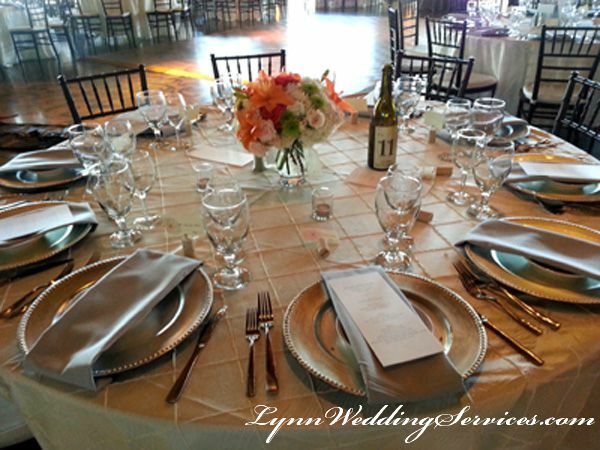 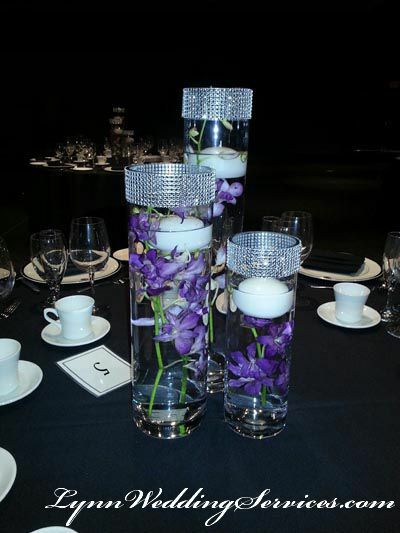 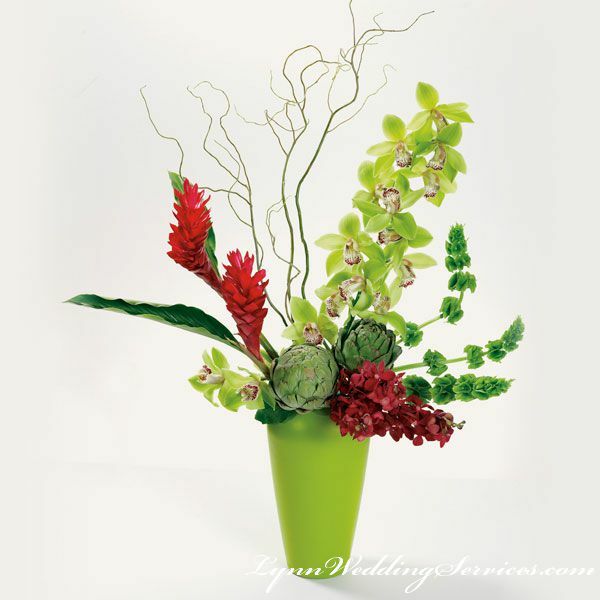 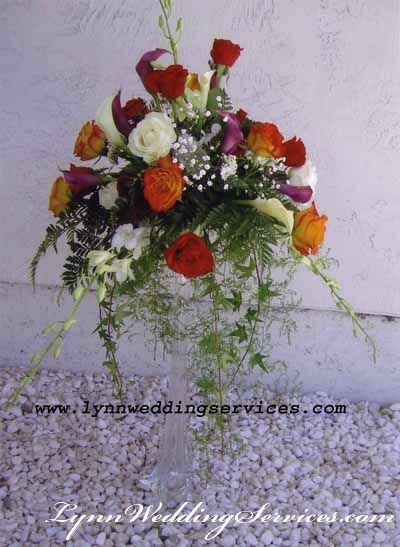 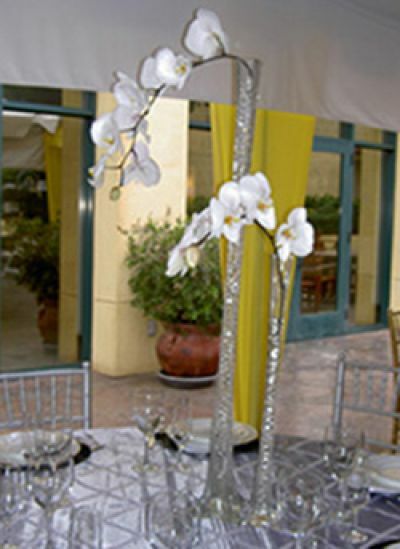 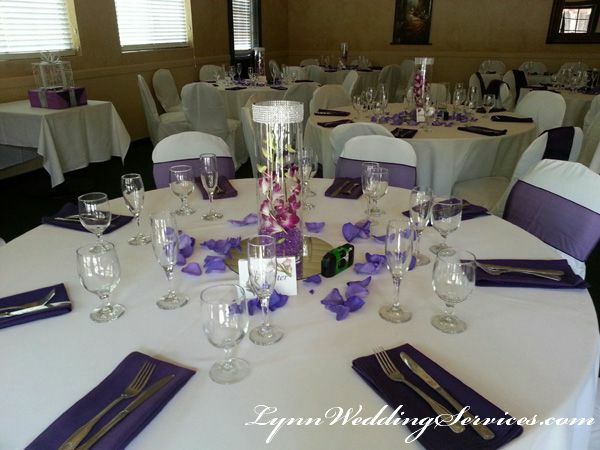 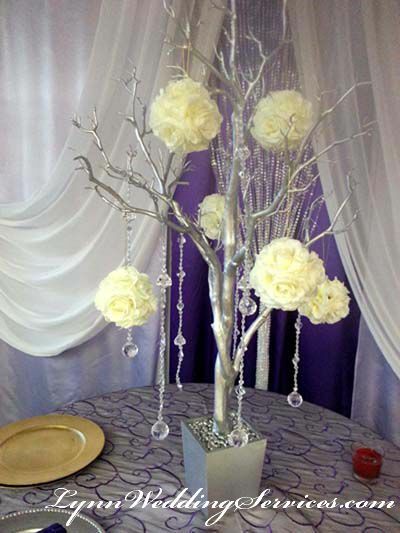 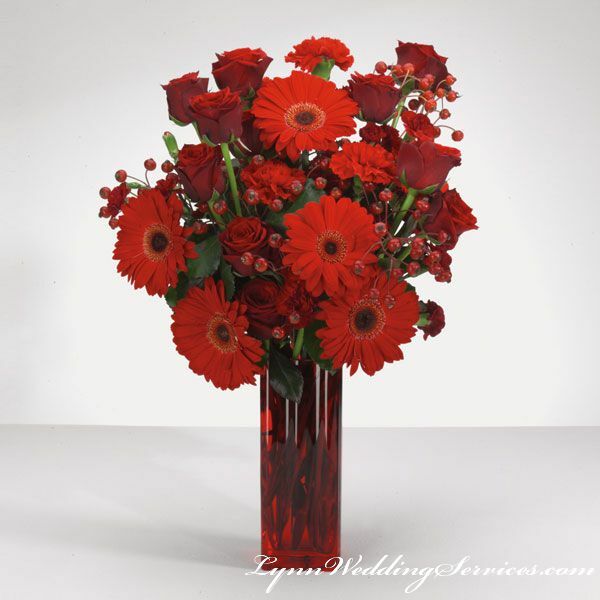 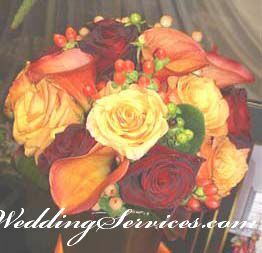 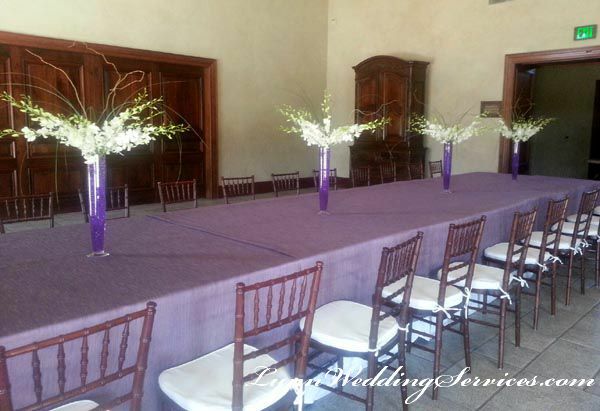 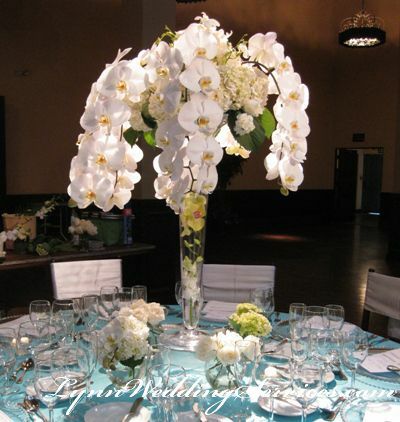 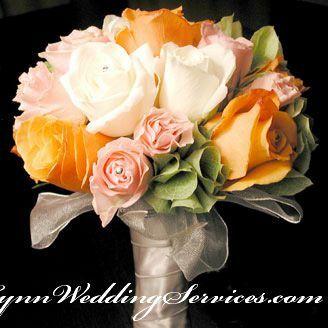 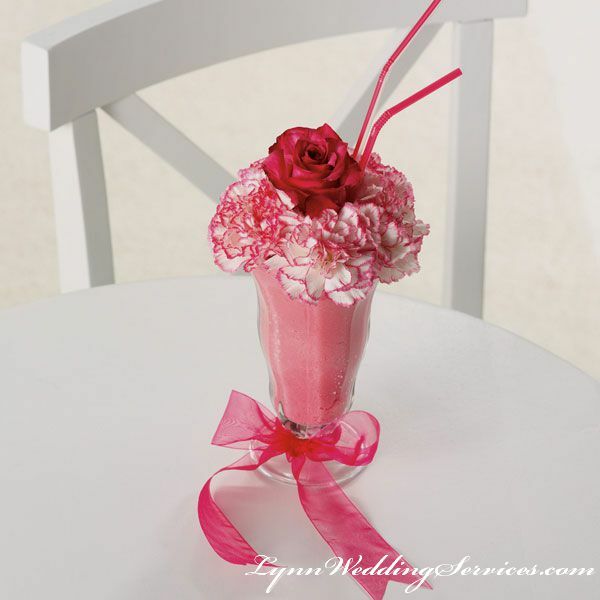 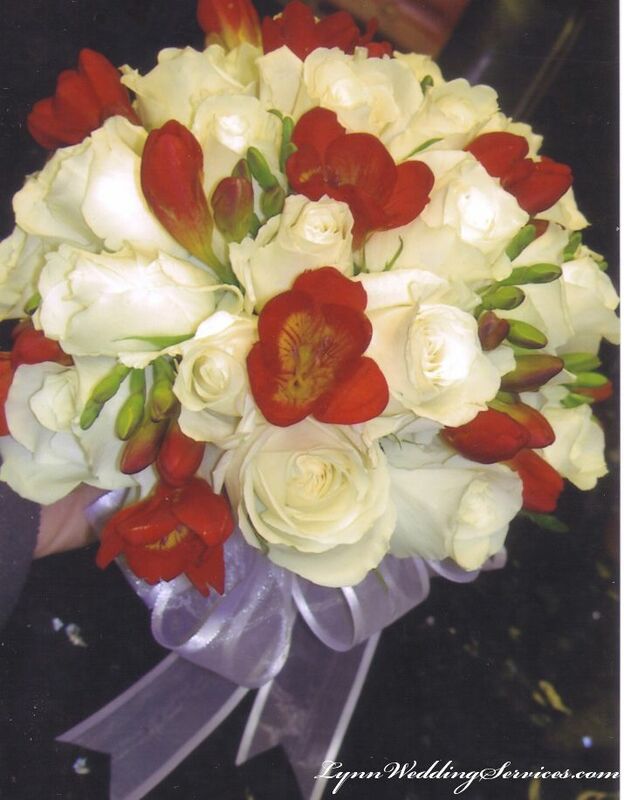 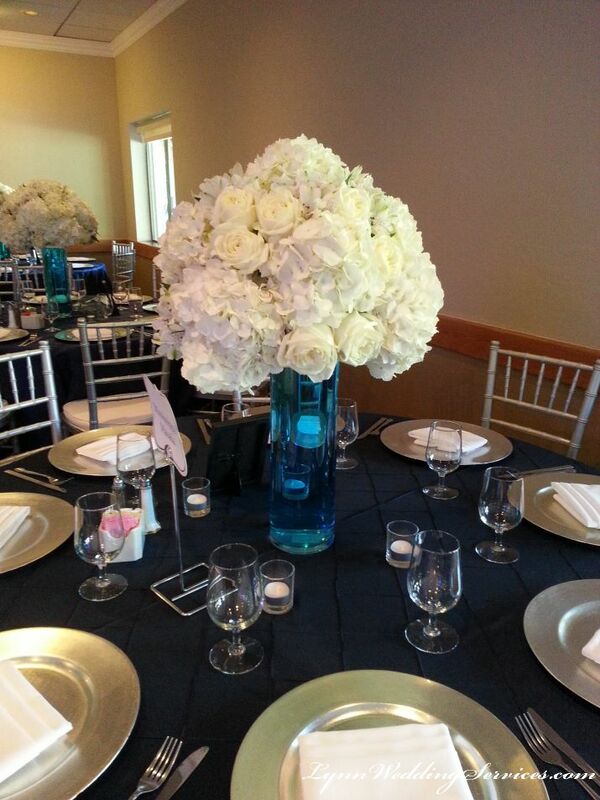 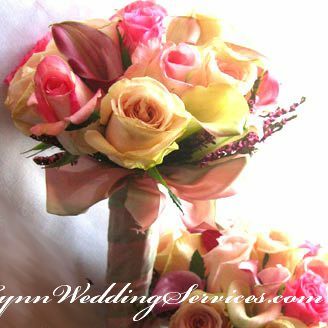 We can design any wedding or event flowers centerpieces per your styles and theme color.